PH balanced body detergent with great lubricity and cleaning power. 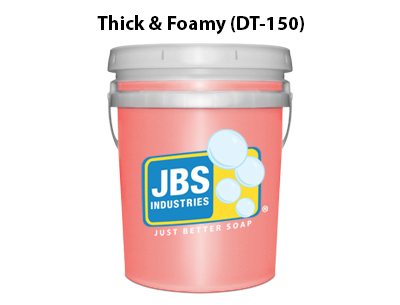 Improves the performance of rinse aids and hot waxes and performs equally well in hard and soft water. This product is biodegradable and phosphate-free.